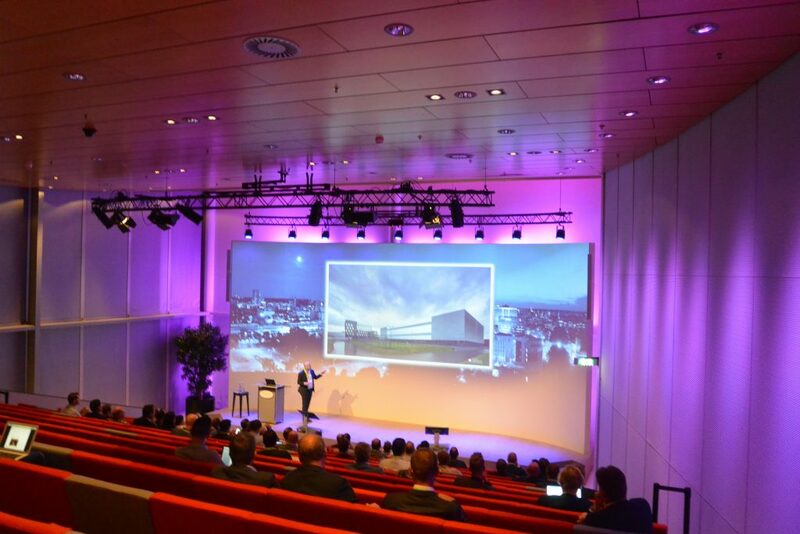 Mats Beem, Philips & Reinier van den Biggelaar, Basta Group will speak at IoT Event 2017, on Jun 08, at High Tech Campus Eindhoven, The Netherlands. Internet of Things Event 2017 welcomes Cumulocity as Bronze Partner. 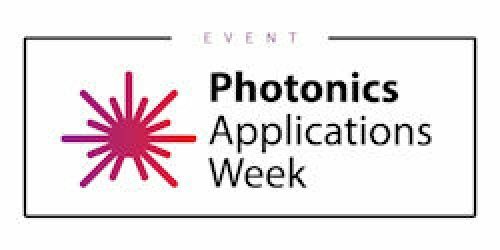 The event takes place on Jun 08, 2017, at High Tech Campus Eindhoven, The Netherlands. Cumulocity was born in 2010 in Mountain View, Silicon Valley, California in an innovation programme focused on bringing proven ruggedized telecommunications carrier grade network management technologies to the nascent Internet-of-Things (IoT) market. An experienced team of senior managers and engineers successfully leveraged cloud technologies and open frameworks to create award winning software products under the Cumulocity brand. Cumulocity GmbH takes these software products to the next level. We are based in Düsseldorf, Germany, with engineering facilities in Germany, Poland and Portugal; and regional offices in Boston, USA and Singapore. Our origins give us the experience of managing networks of millions of devices in a reliable, rapidly scalable and flexible manner. Cumulocity strives to remove complexity and allow the benefits of IoT to be exploited rapidly, comprehensively and securely by all organisations. 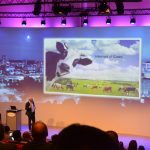 Dutch, Belgian companies provide indispensable infrastructure to run global IoT – Interview with Peter Siemkens, DSP Valley. 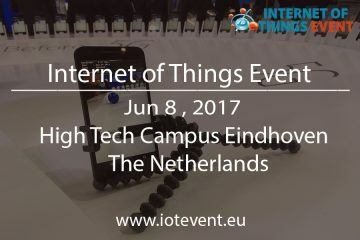 Peter Siemkens is a speaker at the Internet of Things Event 2017, which will take place on June 08, at High Tech Campus Eindhoven. The Internet of Things (IoT) is still often called a hype or a buzzword. If connecting devices to the web and making them smart data collectors is such a promising technology, then why don’t we see more IoT solutions in our daily life? But here we’re wrong, says Peter Simkens. The IoT revolution is already well under way, although we may not notice it. 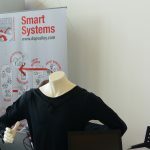 Simkens is managing director of DSP Valley, a Belgian-Dutch cluster organization focused on building a networking platform where companies interested in IoT solutions can find meaningful partnerships. 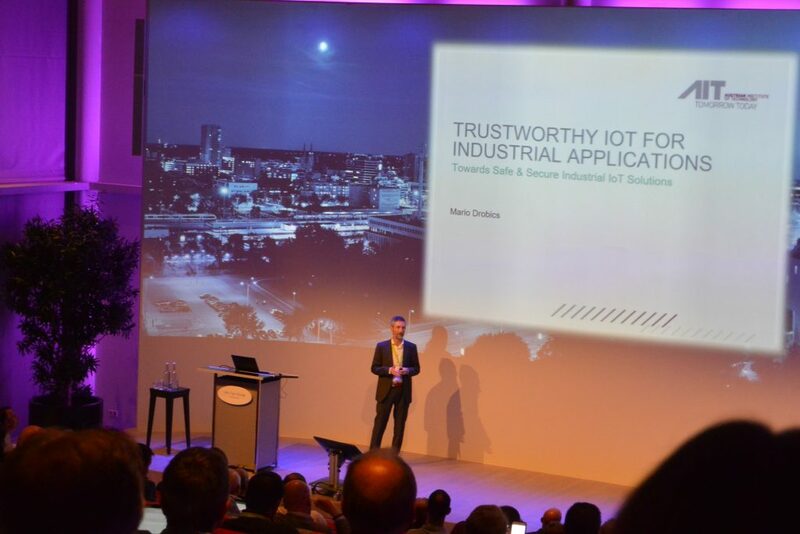 On June 8th he will give a talk during the 7th annual Internet-of-Things event at High Tech Campus Eindhoven, highlighting how companies can find the right tools, knowledge and competence for their IoT strategy. So how are we wrong about not seeing the IoT? 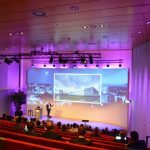 Smart Health: IoT in Health Care applications – Presented by Daan Boersma, KPN New Business IoT, at the Internet of Things Event 2017, which will take place on June 08, 2017, at High Tech Campus Eindhoven, The Netherlands. Research agencies predict that 25 billion “things” will be connected to the Internet by 2020? 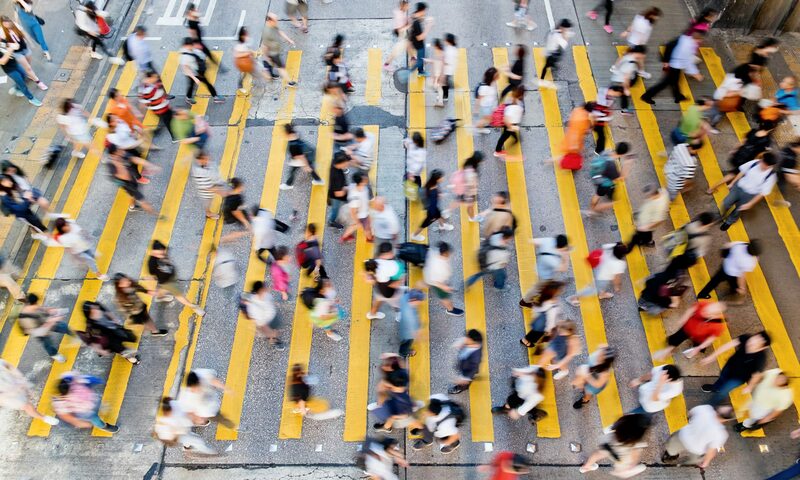 Is the Internet of Things one big haux or is it closer than we think? 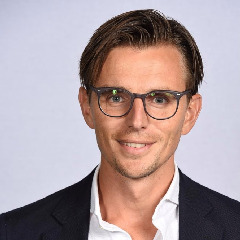 Daan Boersma, Accountmanager IoT at KPN New Business will elaborate on how organizations have embraced IoT for Healthcare applications and what lessons they have learned. 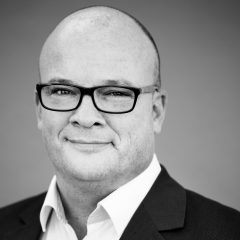 Harald de Wilde, Cisco, will speak at the Internet of Things Event 2017, which takes place on Jun 08, 2017, at High Tech Campus Eindhoven, The Netherlands. Harald David, Strategic Channel Developer Internet of Things at Cisco, chose Cisco in 2011 as the next step because of the company’s vision “Changing the Way We Live, Work, Play and Learn”. Since its entry into the world of ICT in 2001 he is driven by the impact of innovation and is therefore a perfect match with Cisco. 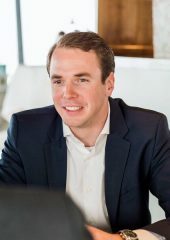 Harald is responsible for the development of Cisco’s Next Gen partner landscape in areas such as Cloud, Big Data, Analytics and Internet of Everything, is a member of Cisco’s Shadow MT, part the EMEAR Digital Transformation Channel team and is part of the Dutch Digitization team. Harald is close to the innovation of a market leading party in IoT and know in a simple and logical way to translate this complex development. Cisco is an American technology conglomerate headquartered in San José, California in the center of Silicon Valley. 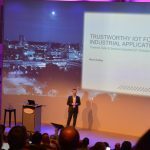 The Art of Connecting to the IoT – Presented by Jeroen Langendam, ItoM, at Internet of Things Event 2017 , which takes place on Jun 08, 2017, at High Tech Campus Eindhoven, The Netherlands. The Internet of Things is revolutionising products. Connected products are made possible by bridging the worlds of embedded design and the design of IoT applications, resulting in innovative product-service combinations. These two worlds apply different design methodologies. In general, the hardware and firmware design for embedded devices, is less flexible than designing IoT (platform) services. There are many pitfalls ahead in balancing to the right time-to-market, design costs, and quality. 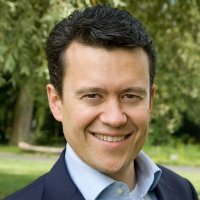 Jeroen Langendam is VP Marketing & Business Development of ItoM. 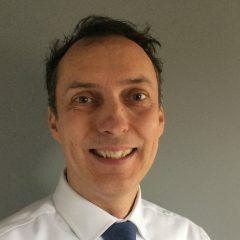 He drives the innovative product roadmap of ItoM focusing on wireless connectivity IC & embedded design, including low-power wireless systems for the Internet of Things. Mr. Langendam has 19 years of experience in mobile communications, M2M, and IoT applications. ItoM is a microelectronics engineering company developing chip designs and embedded hardware & firmware. With over 18 years of experience in delivering wireless system solutions for consumer, automotive, and healthcare applications, ItoM has successfully grown to a world-class team of 30 FTE. 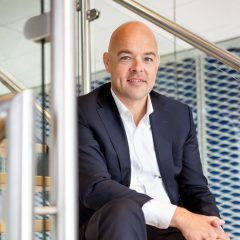 Stijn Grove, CEO Dutch Datacenter Association is giving on June 8 his keynote speaker speech during the 7th edition of the Internet of Things Event at High Tech Campus Eindhoven, The Netherlands. Here he gives an impression what it will be about. 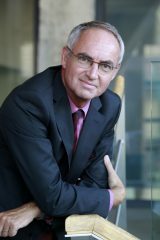 Robin Verlangen, Alticom, will speak at Internet of Things Event 2017, which takes place on Jun 08, 2017, at High Tech Campus Eindhoven, The Netherlands. Enthusiastic, seasoned marketeer & Sales director with 25 years of experience in Direct Marketing for national and international A-brands like PostNL, Philips and Gasterra. After working for an international ERP company for the movie industry, I Joined the Alticom team three years ago to become part of- and to contribute to- the next steps in Alticoms’ evolution. 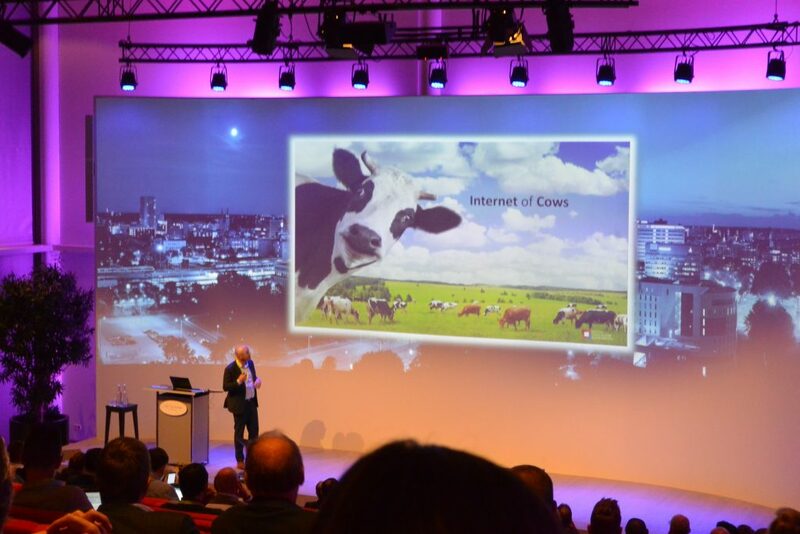 Cees Greyn, NL|DC, will speak at Internet of Things Event 2017, which takes place on Jun 08, 2017, at High Tech Campus Eindhoven, The Netherlands. Cees has over 25 years of experience in the ICT and Datacenter industry. As VP Services, Cees is responsible for the NLDC Colocation Service unit and the linking pin between market, sales, finance and business..